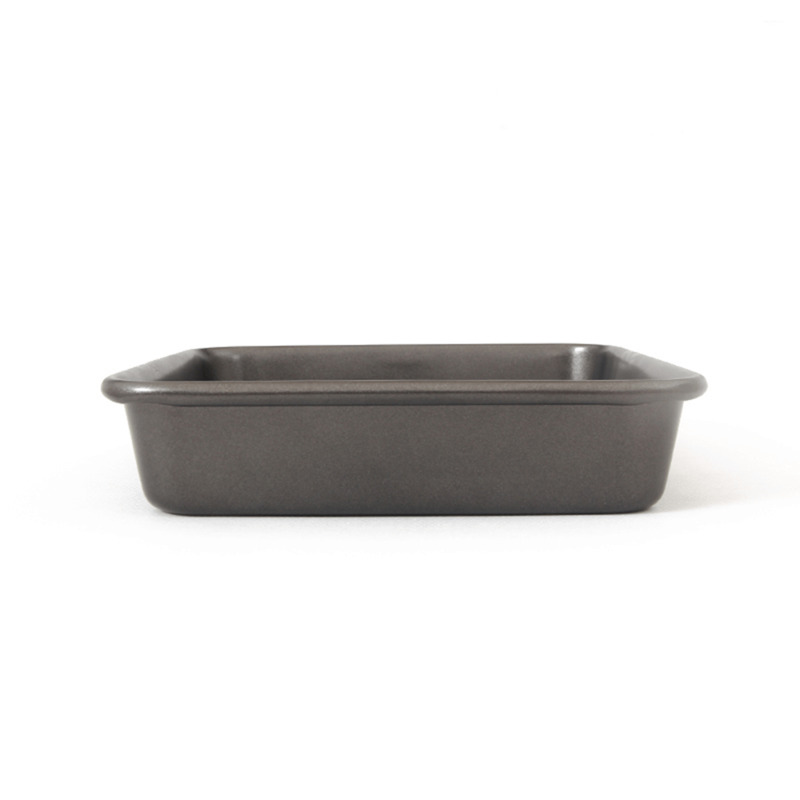 Designed to promote even baking and browning, these carbon-steel pans distribute heat quickly and efficiently. 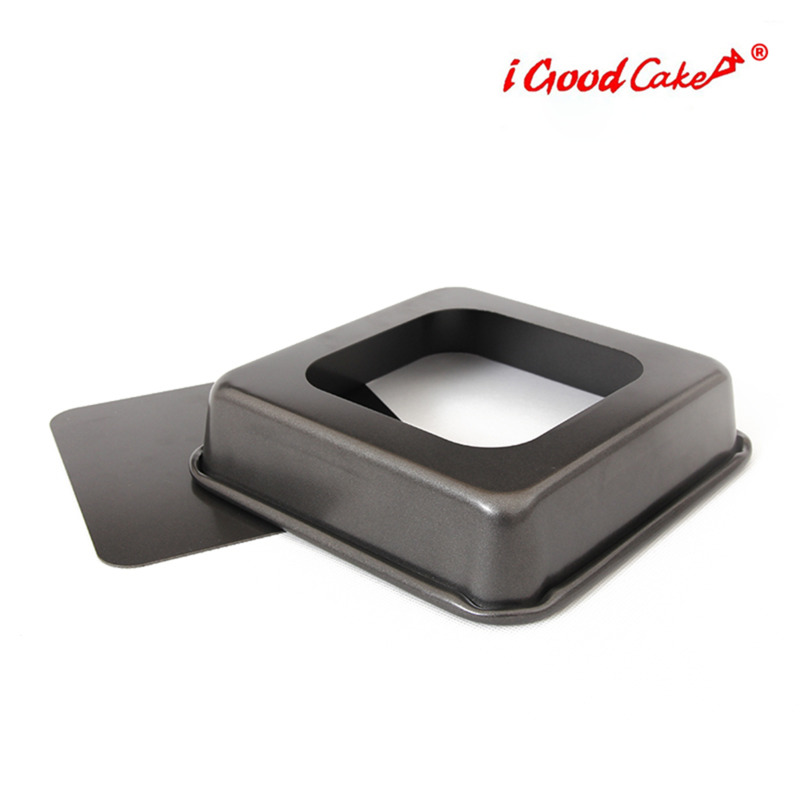 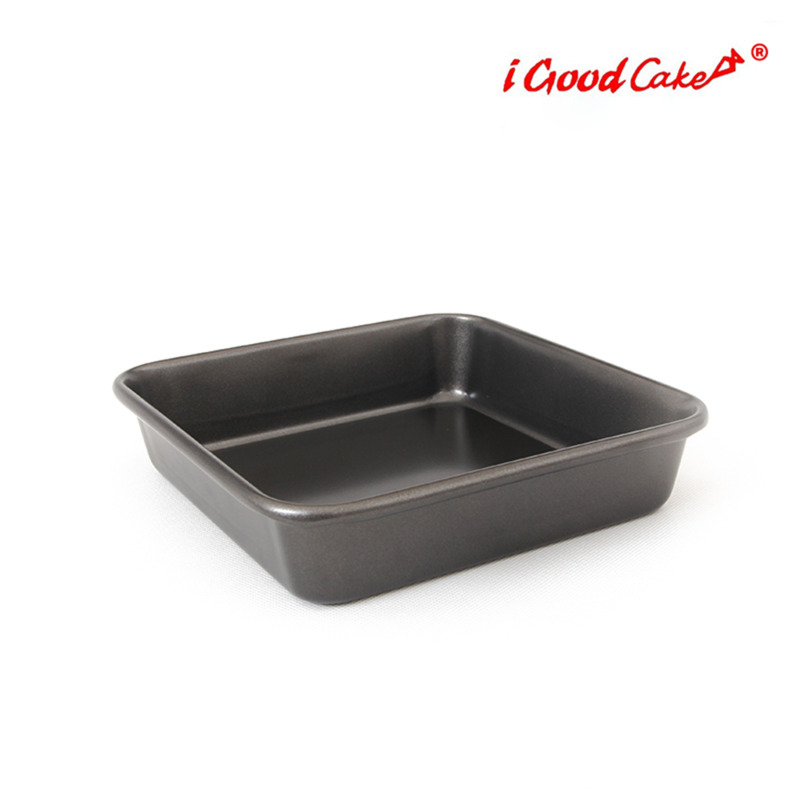 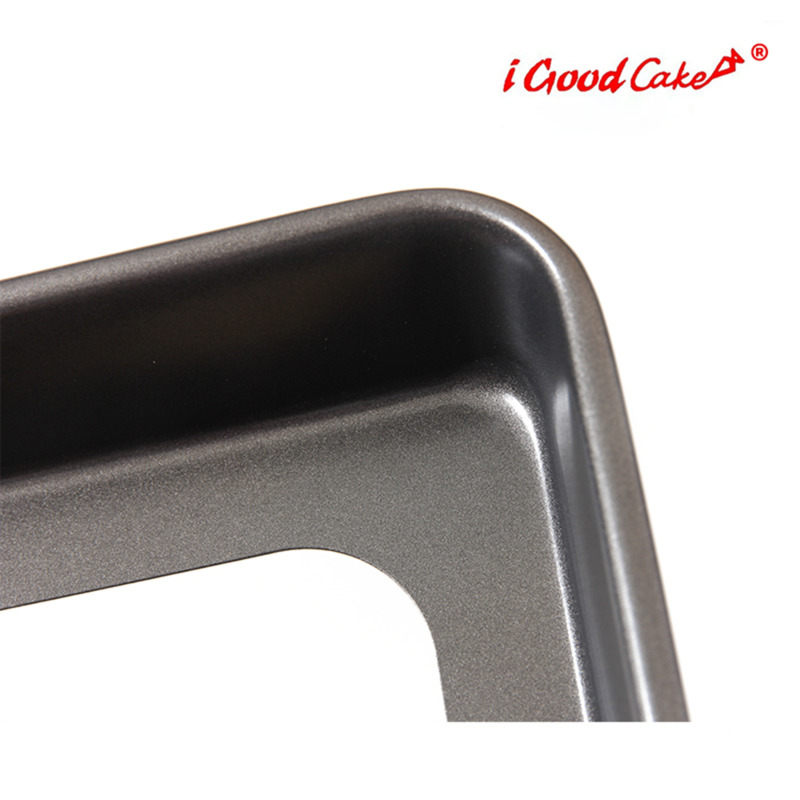 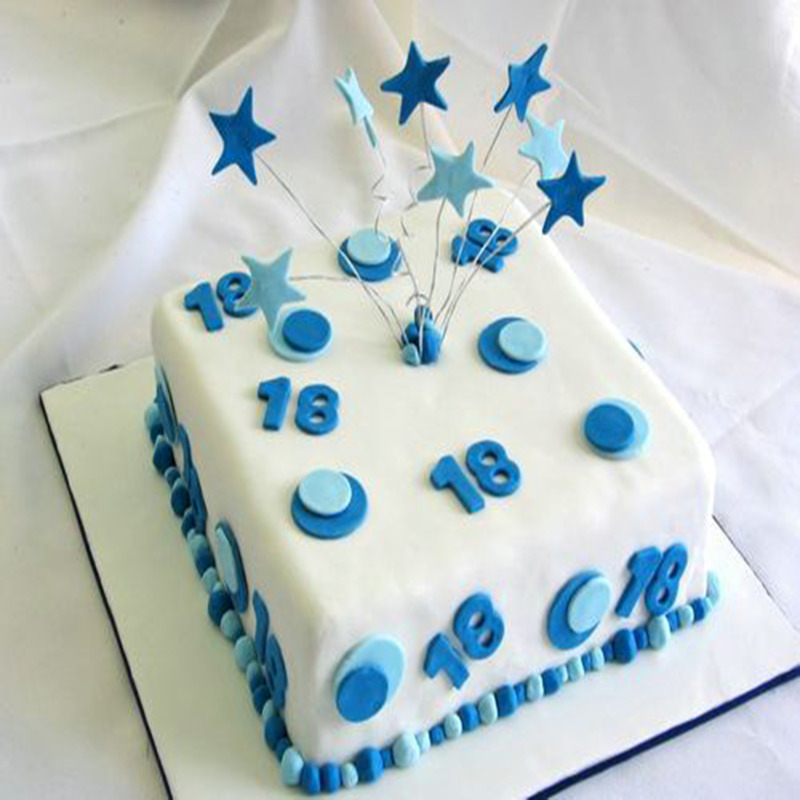 It´s also with removeable bottom to ensure that cakes are released in perfect shape. 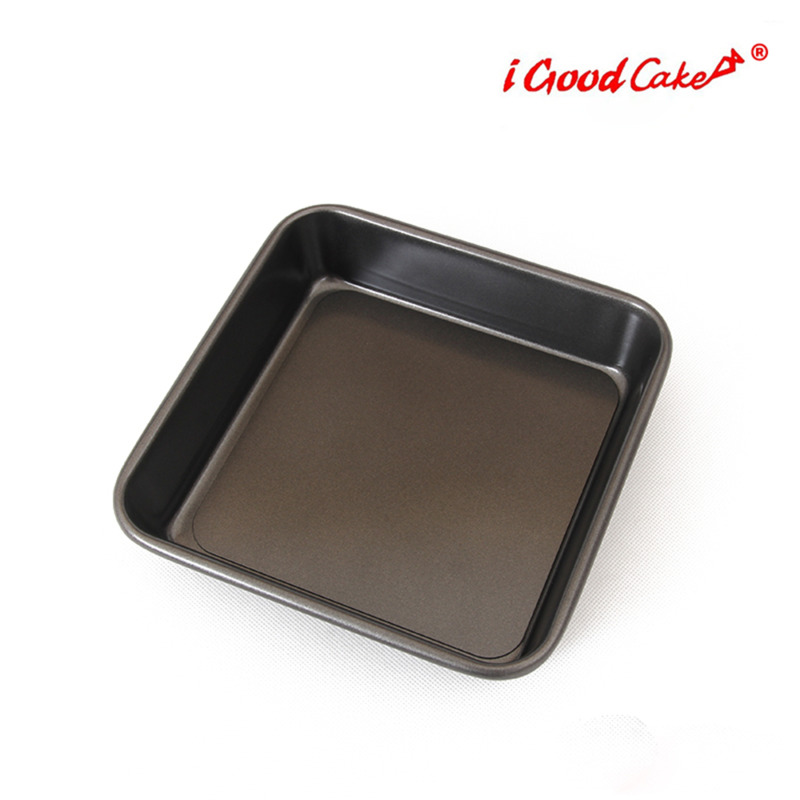 The nonstick coating releases baked goods in perfect shape and cleans up in seconds.